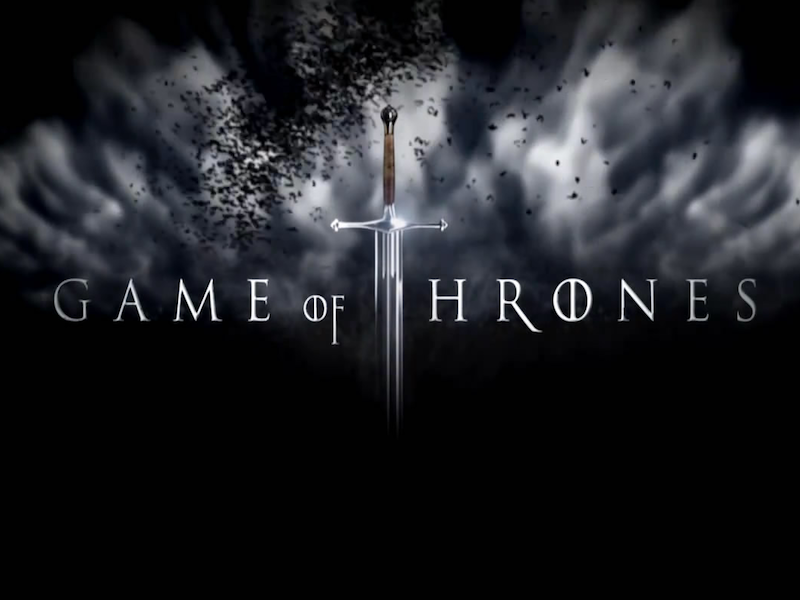 ‘Game Of Thrones’ End Revealed? The producers of the global phenomenon Game of Thrones have revealed that the show will come to an end after Season 8. Yes, you read that right. Well, the end is nigh! Considering that the show will only have 7 episodes for the next seasons, we’re left with just 14 episodes before the odyssey comes to an end! However, a spin-off series, most probably revolving around a Lannister is in early stages of development.